Home magazine Full Circle Magazine #78 has arrived! 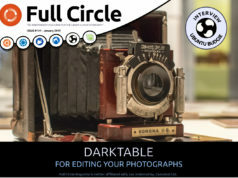 Full Circle Magazine #78 has arrived! 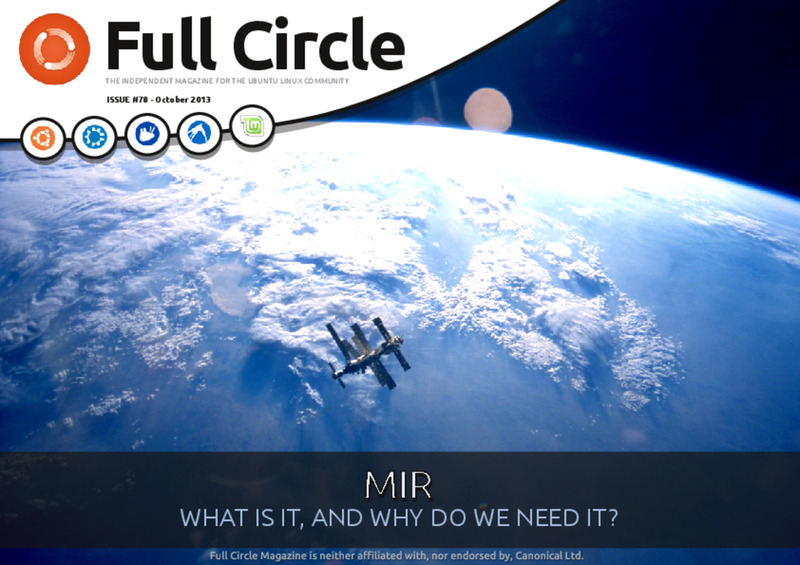 Previous articleFull Circle Magazine #77 has arrived! 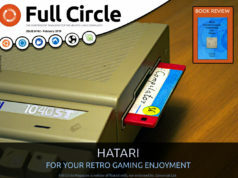 Next articleFull Circle #79 - The HDDisaster Issue is out NOW! Issue 78; where is the button to send to Ubuntu One?